Business Loss Concept Finance PowerPoint Templates And PowerPoint Themes 0912-"Microsoft Powerpoint Templates and Background with business loss concept" Everyday there is a new way. Stay contemporary with our Business Loss Concept Finance PowerPoint Templates And PowerPoint Themes 0912. Chase down your thoughts with our Business Loss Concept Finance PowerPoint Templates And PowerPoint Themes 0912. They will create a heady concoction. Business Loss Concept PowerPoint Templates And PowerPoint Themes 1012-By using this PowerPoint Template you can teach the value of money, investment etc. 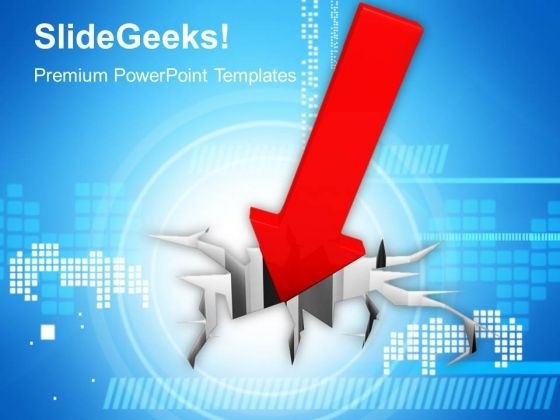 This PowerPoint Template shows the Arrow hitting the Ground. It portrays the loss occurring due to the Deprivation in the Business. -Business Loss Concept PowerPoint Templates And PowerPoint Themes 1012-This PowerPoint template can be used for presentations relating to-"Business loss concept, arrows, signs, finance, marketing, business" Secure your promotion with our Business Loss Concept PowerPoint Templates And PowerPoint Themes 1012. Download without worries with our money back guaranteee. You intend to deliver. 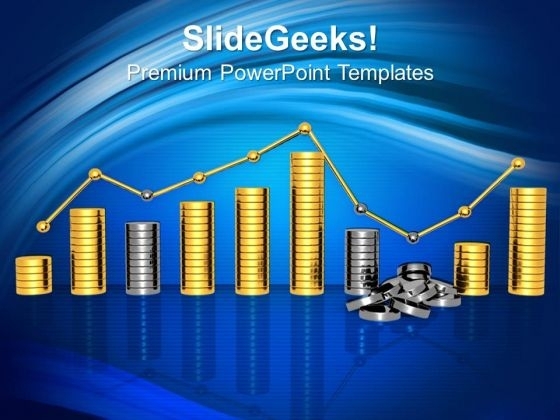 Make it happen with our Business Loss Concept PowerPoint Templates And PowerPoint Themes 1012. Make sure your presentation gets the attention it deserves.